Cypress Point Park made for a surprisingly nice sunset beach wedding location. Renata and Enrique told me they wanted to have a sunset beach wedding. I thought, ok, great. Those are one of my specialties. Then they said it would be in Tampa at a place called Cypress Point Park. I had to take to Google Maps to find it because even with ten years living in the area I had never even heard of it. Turns out its nestled right next to the Howard Franklin Bridge facing Tampa Bay close to the airport. In my mind I was skeptical about the location, even after first scouting it out a few days earlier. However, on the actual day of the shoot, I became a fan of Cypress Point Park and a place I would recommend to future couples wanting an alternative to Pinellas County beaches. Once we finished the portraits with the wedding party and guests, it was time for just the three of us to have some fun. Renata was really into being photographed, which of course is a very nice for the photographer. As you may guess, most people are rather shy in front of the lens. Nikon D80 Nikkor 80-200mm f/2.8 @ f/4 ISO 200 1/200th Strobist: SB-800 and SB-600 off camera to left & right respectivelyOnce it was just Renata and I, she really was excited, and me too. 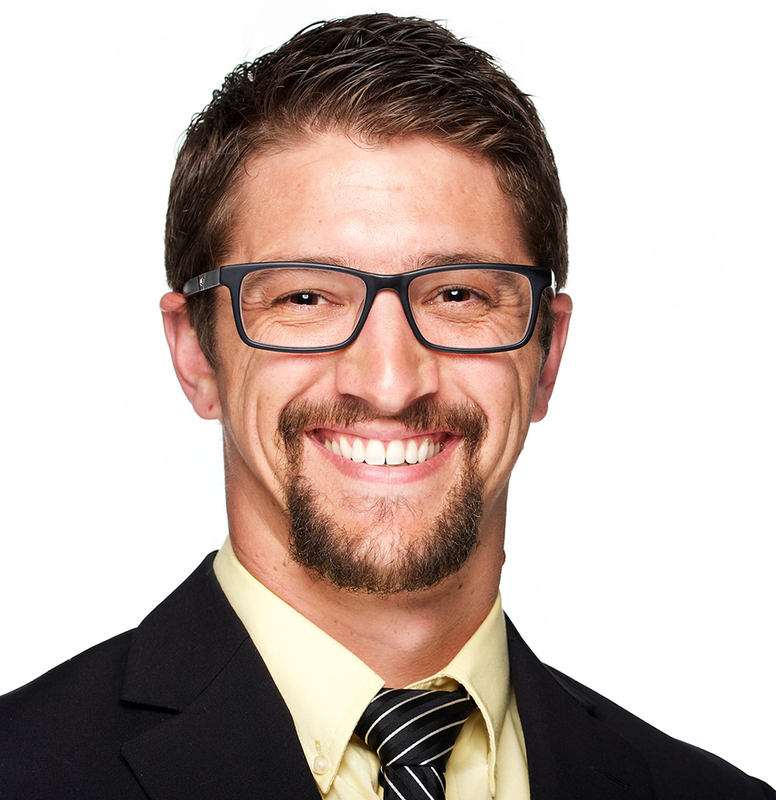 Getting enthusiastic body language back from the person being photographed definitely helps the photographer. It is part of the photographer's job to coax such enthusiasm from a person if it is not immediately flowing on its own, but it is always better when the person brings some of their own energy into making the photograph. 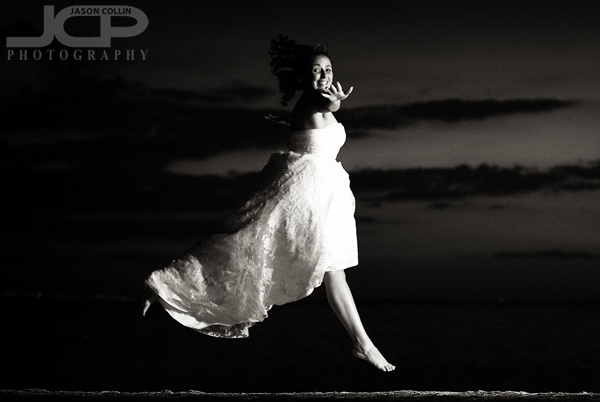 Tampa bride floating at twilight!Rentata was really up for anything and when I suggested a ballerina-like leap she said sure! If I recall correctly, the above shot was only the second (and final) attempt. 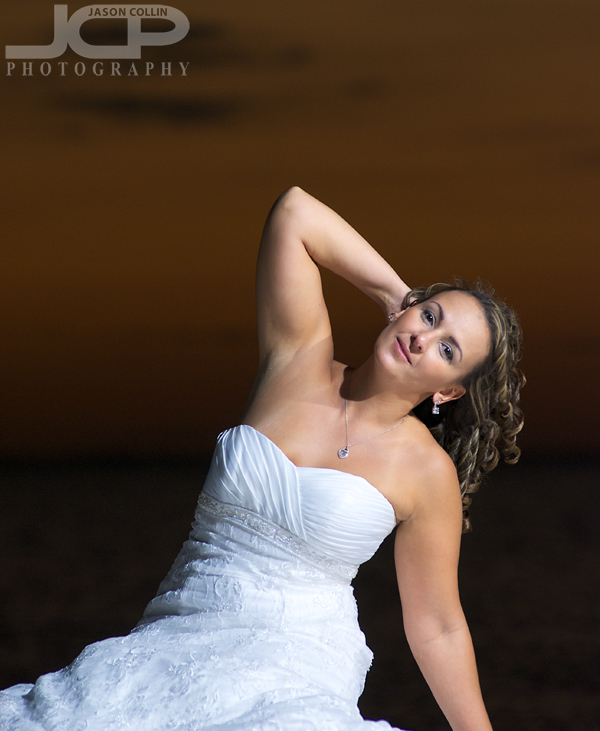 It is a shot I had been wanting to try for awhile, and I finally had the right circumstances and bride to do it! Thanks Renata!